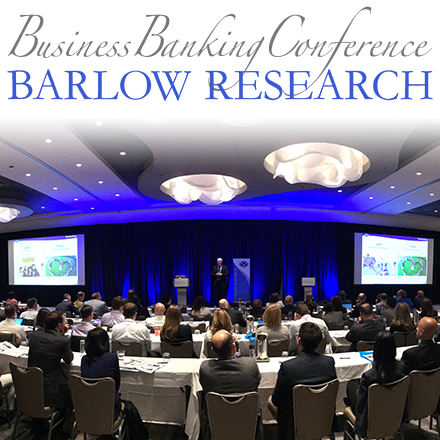 Barlow Research Associates, Inc. (www.BarlowResearch.com) is proud to announce the nomination period for the 4th Annual Monarch Innovation Awards. These awards highlight exciting new advancements within the financial services industry and have recognized the innovative works of financial institutions and vendors such as Wells Fargo, Bank of America, SunTrust, Intuit, Bill.com and Union Bank, who have been past Monarch Innovation Award winners. Jim Carroll, Author & Futurist, had this to say about why celebrating innovation is so essential, "Given all the turbulence in the financial sector, it might seem like an odd time to be focusing on innovation -- but it's not. 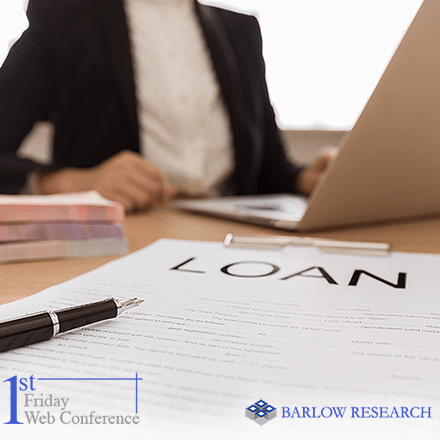 Cast your mind forward just a few years from now, and think about what we'll see within the business banking sector. That's why awards like the Monarch Innovation Awards are important; they celebrate the heroes who are still busy innovating, staying ahead, and positioning their organizations for the future -- because they know that trends like these will provide for significant market and business opportunity in the future." The call for entries is open until December 3, 2010. 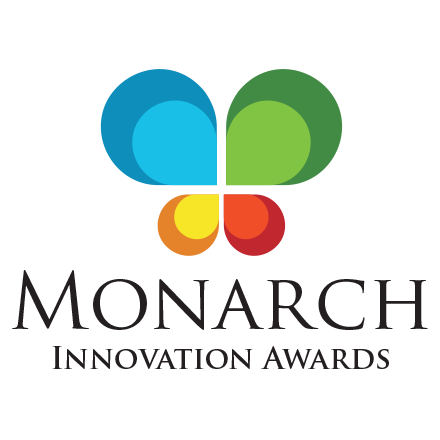 Organizations interested in submitting a nomination or learning about previous Monarch Innovation Award winners can obtain more information by visiting www.MonarchInnovationAwards.com or by calling 763-253-1825.